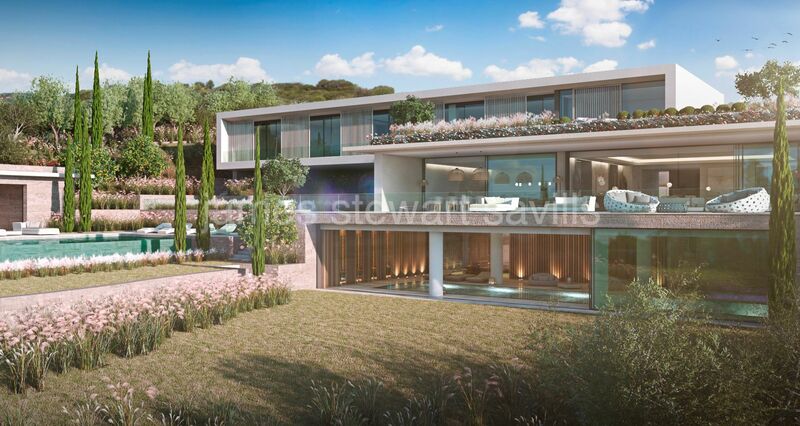 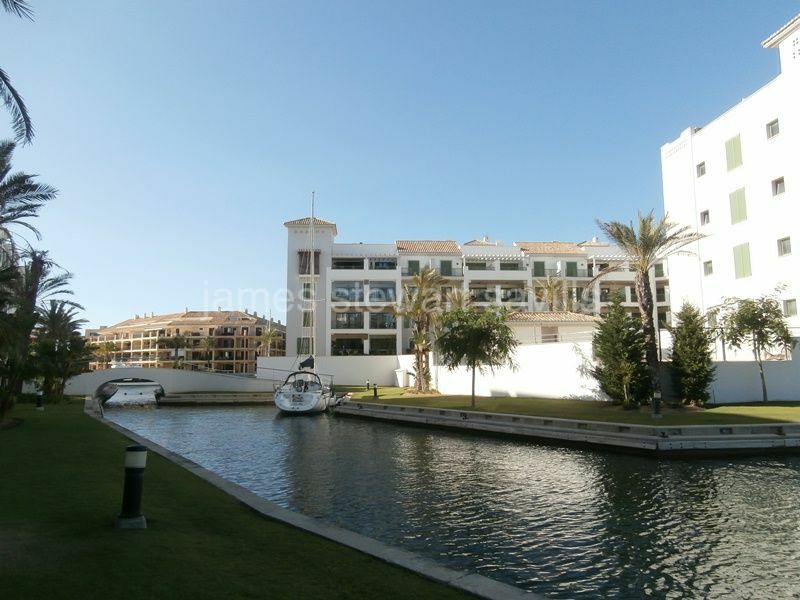 13 properties for sale in Sotogrande Puerto Deportivo, Sotogrande. 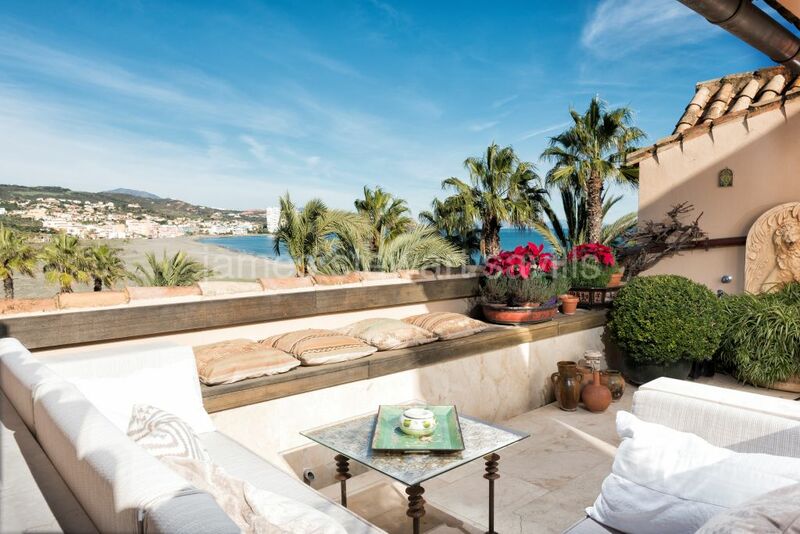 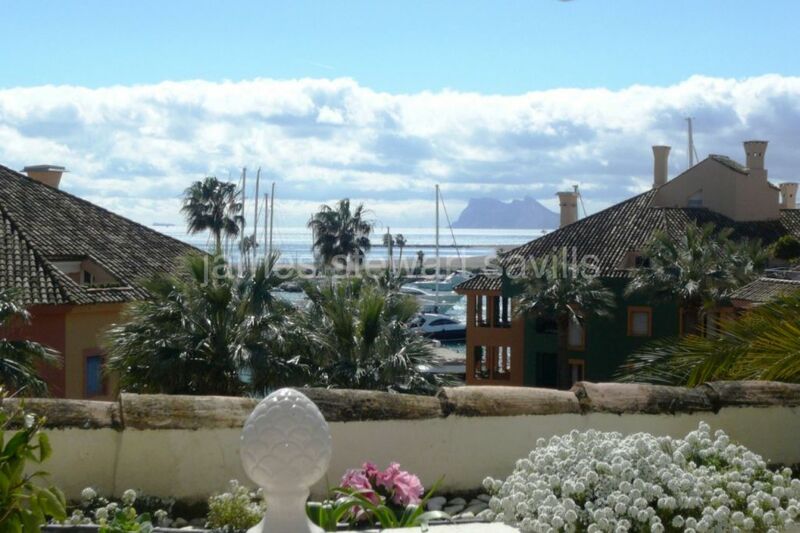 Sotogrande, A truly charming penthouse with terraces towards the port and beach. 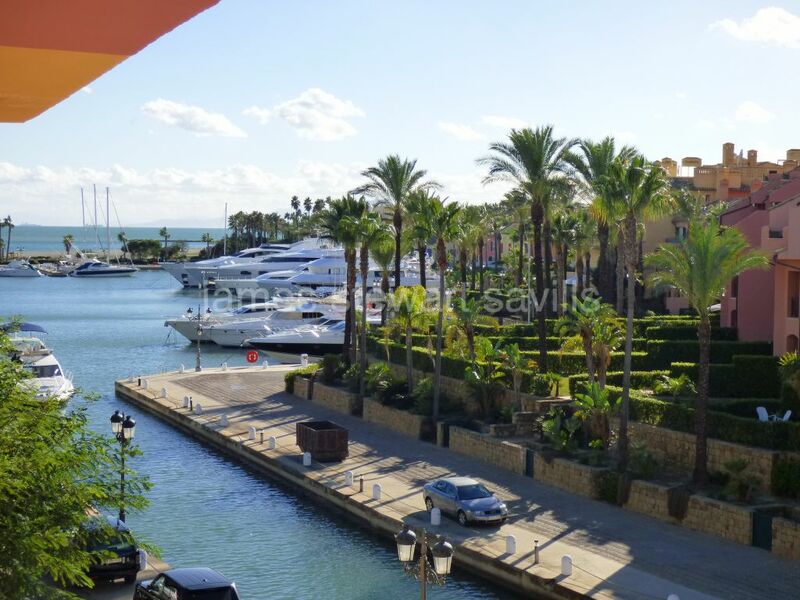 Large berth situated in a strategic position in Puerto Deportivo de Sotogrande, close to the main services and shops and walking distance to the beach. 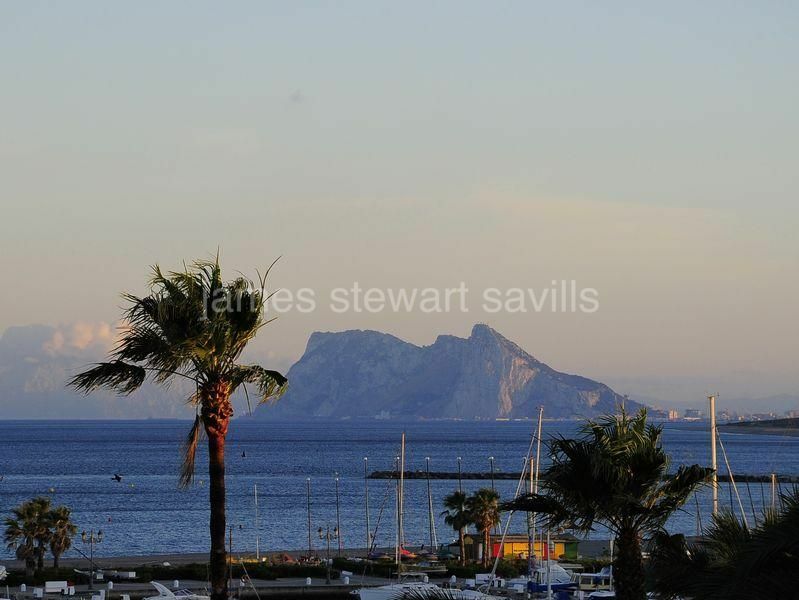 The berth is 10 m long x 4 m wide.